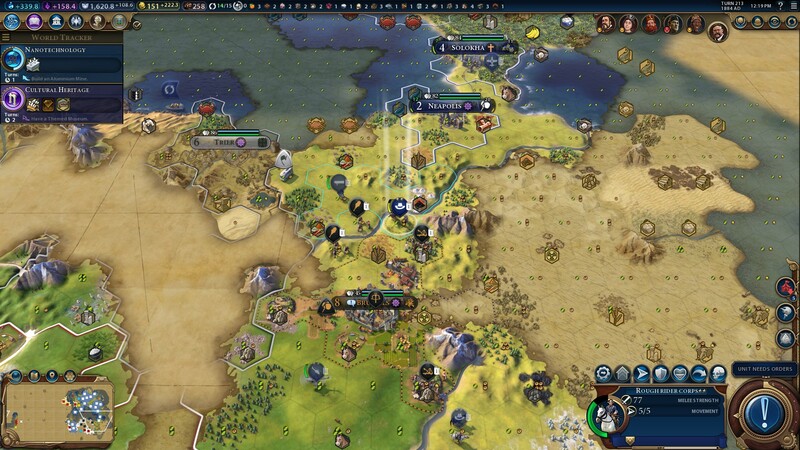 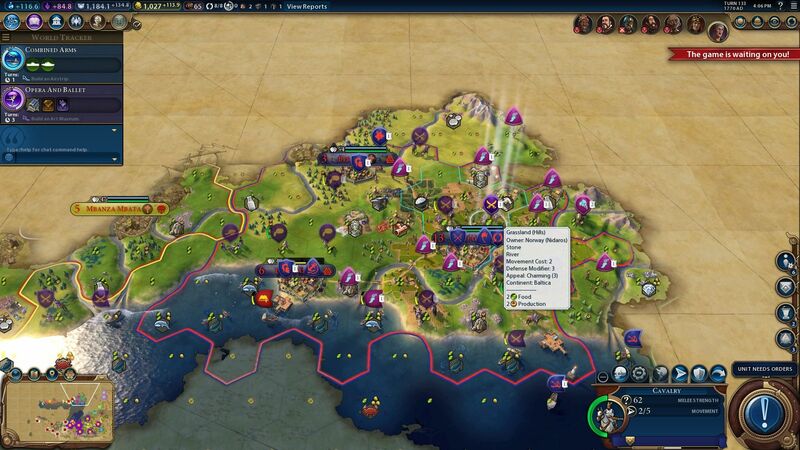 Three months after launch, Firaxis is still working on the mod tools for Civilization VI. 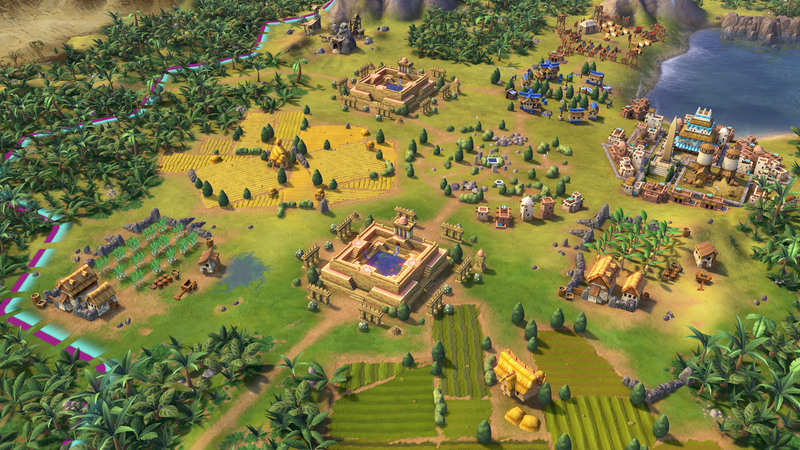 Civilization VI was one of the top games of 2016. 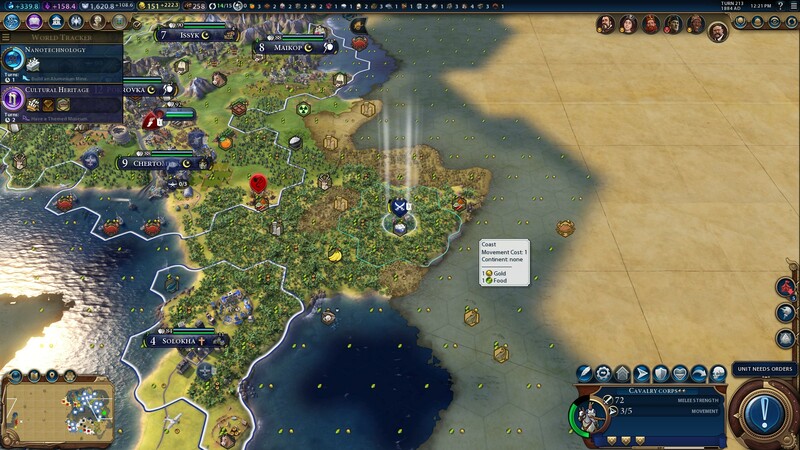 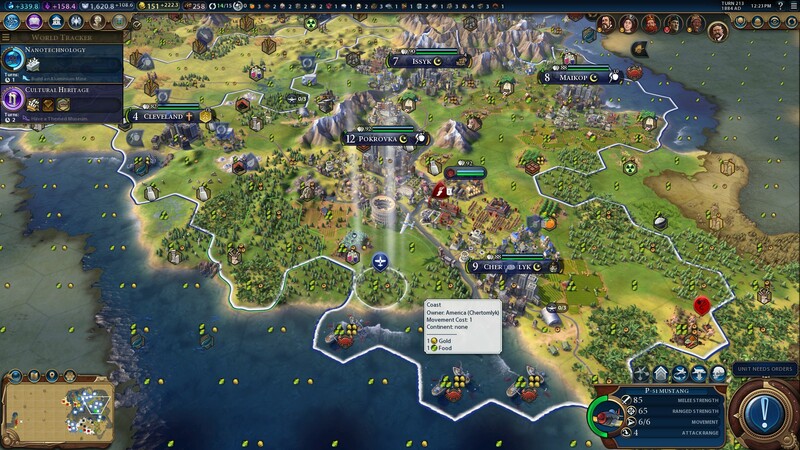 It was our top strategy game of the year, and our Editor-in-Chief, Josh Vanderwall, called it his "favorite Civ this century." 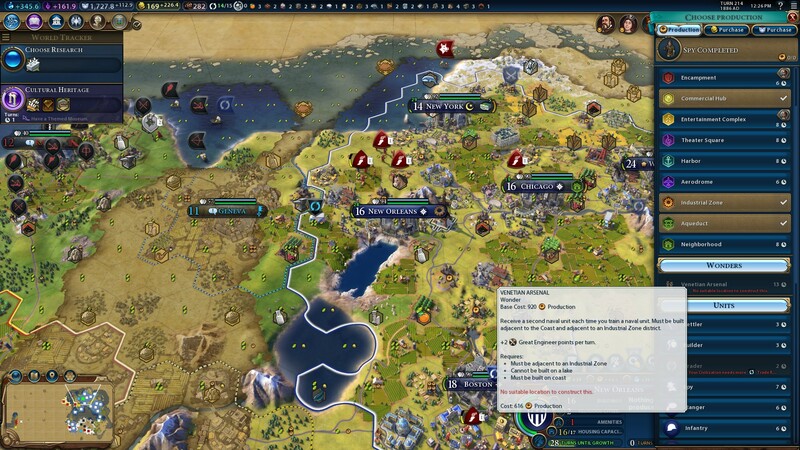 Despite that praise, there is one thing that's still missing from the game: mod tools. 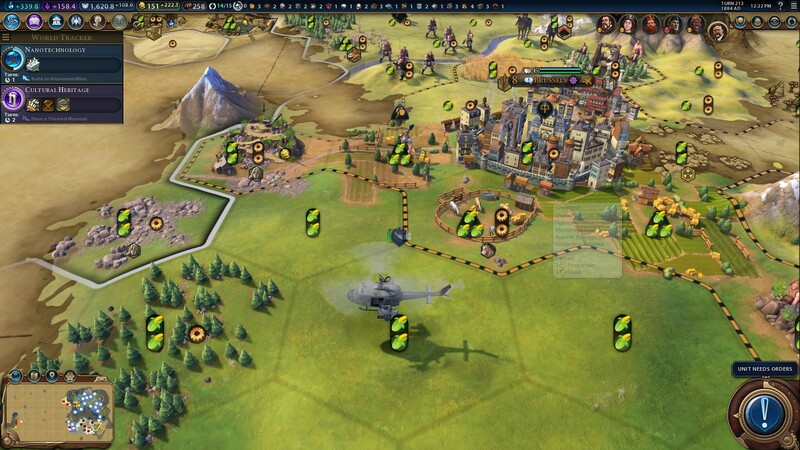 The game still has no Steam Workshop integration, and no official mod tools, but the good news is that Firaxis is still working on them. 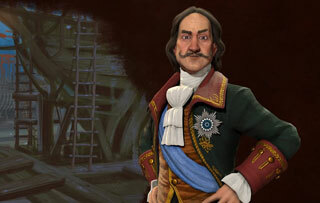 "We've had a lot of questions from the community about the addition of multiplayer teams, Steam workshop, and the mod tools, and I did want to tell you that the team is working on this, and when we have more information to share with you, we will be sure to do so." 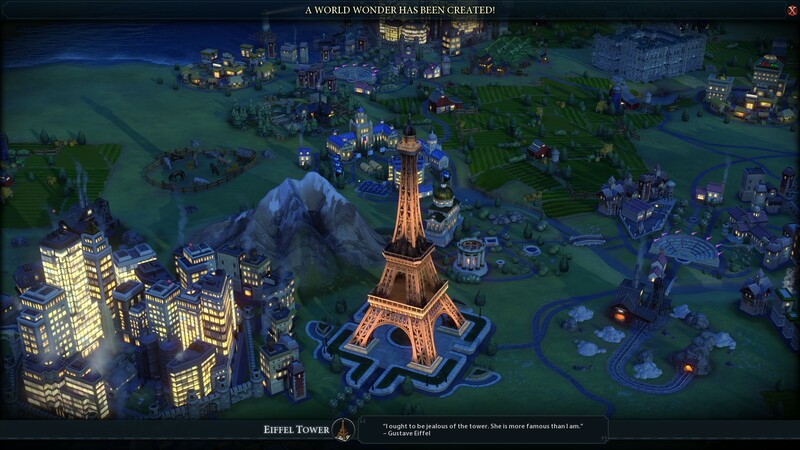 This is great news for Civ VI players. 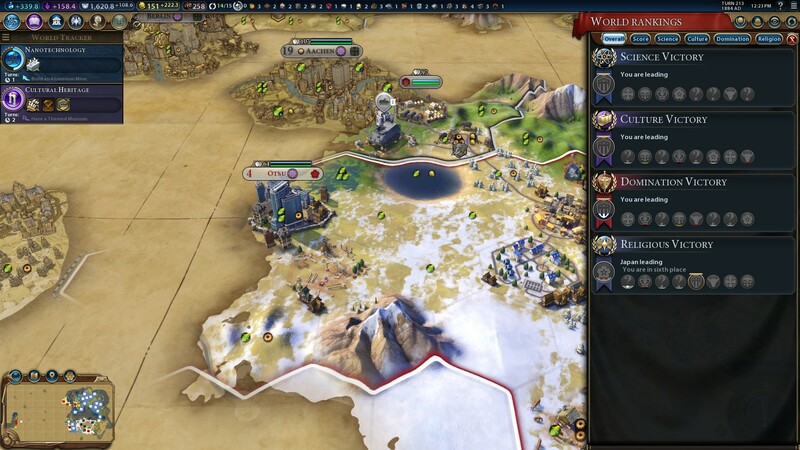 Not only will mod tools bring in a ton of new content and options for gameplay, but integrating Steam Workshop into the game will make getting those mods simple. 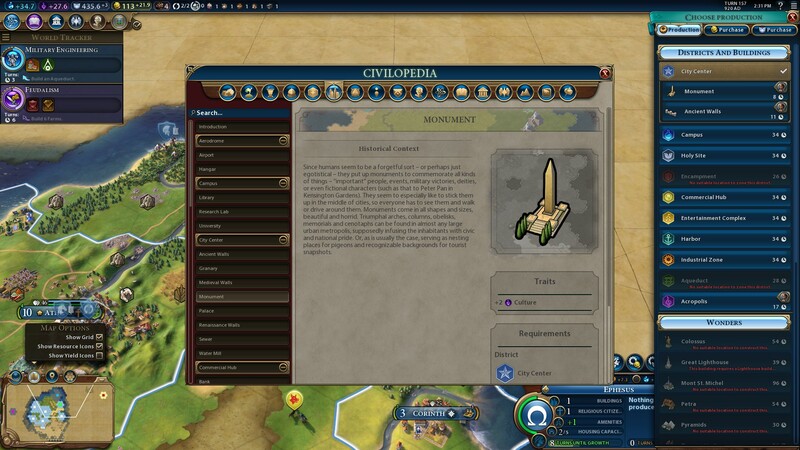 Here's hoping that Firaxis releases a comprehensive, powerful set of tools, and that modders do amazing things with them.